Our professional grounds maintenance team will keep your property looking clean and tidy all year around! 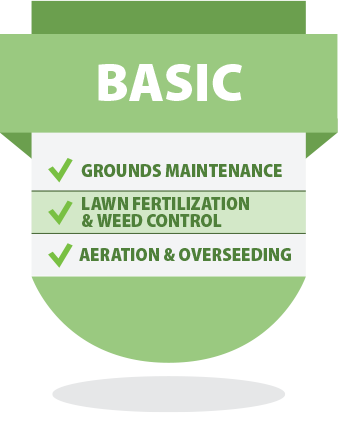 The grounds maintenance program includes mowing, blowing, string trimming, treating and hand pulling weeds in the landscape beds. We provide weekly service in the spring, summer, fall, and switch to a bi-weekly service in the winter. 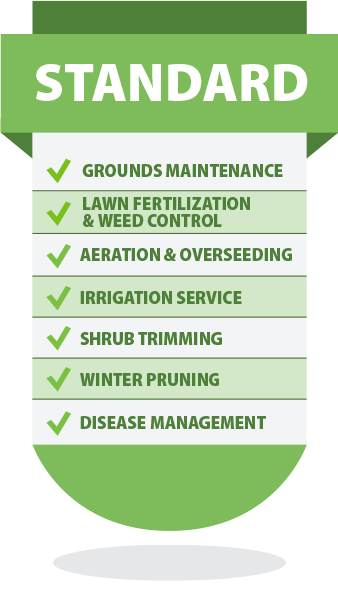 In addition to our ‘Grounds Maintenance Program’ we also offer full service packages that further enhance services. Everything you need for a healthy and attractive landscape. What if my lawn or property is overgrown? If your lawn height is above normal or if your property is beyond weekly maintenance we can estimate a one time cleanup. A cleanup will consist of cleaning out your planting beds, removing weeds, spraying herbicide, and mowing the lawn to its correct height. When the cleanup is complete, your property will now be ready for weekly maintenance. Can I cancel my visit this week if I don’t need it? You can cancel your visit this week but we will charge 50% of your weekly visit price. 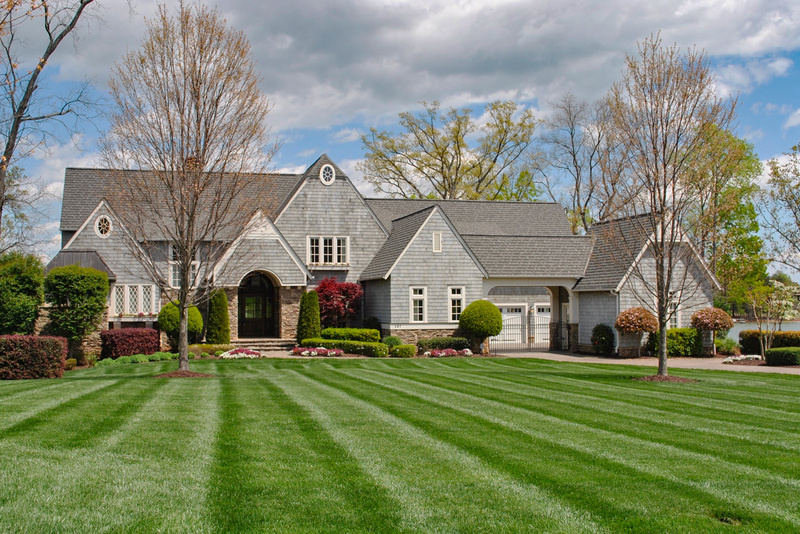 The amount of time spent on your property each week will vary based on weather and seasons. Your price is based on the average time spent per year. Every property has a reserved time slot that is guaranteed which is why we do not support skipping properties. No, we do not believe you should be locked into a contract. 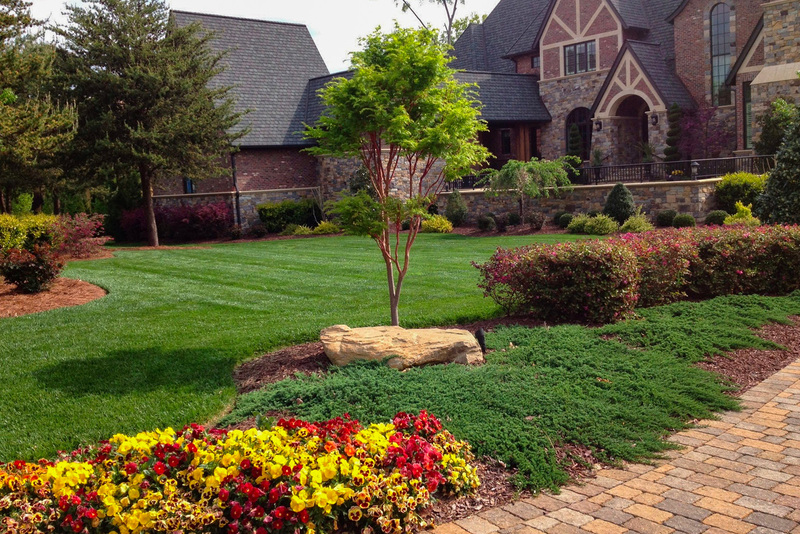 We work extremely hard to make sure your property looks its best at all times. If your not happy with our service, you are welcome to cancel at any time. However, we are always here to make it right. We process credit cards weekly. If we completed a grounds maintenance service this week, the following week your credit card will be charged for the service. You will receive notification the day before we process your credit card. We are pci compliant and do not store your credit card. It is tokenized with our processor after you enter it in when signing up for services. Will you close the gate? Our crews are trained to close the gate every time at your property. It is our number one priority before closing out your job. My lawn does not need to be mowed? 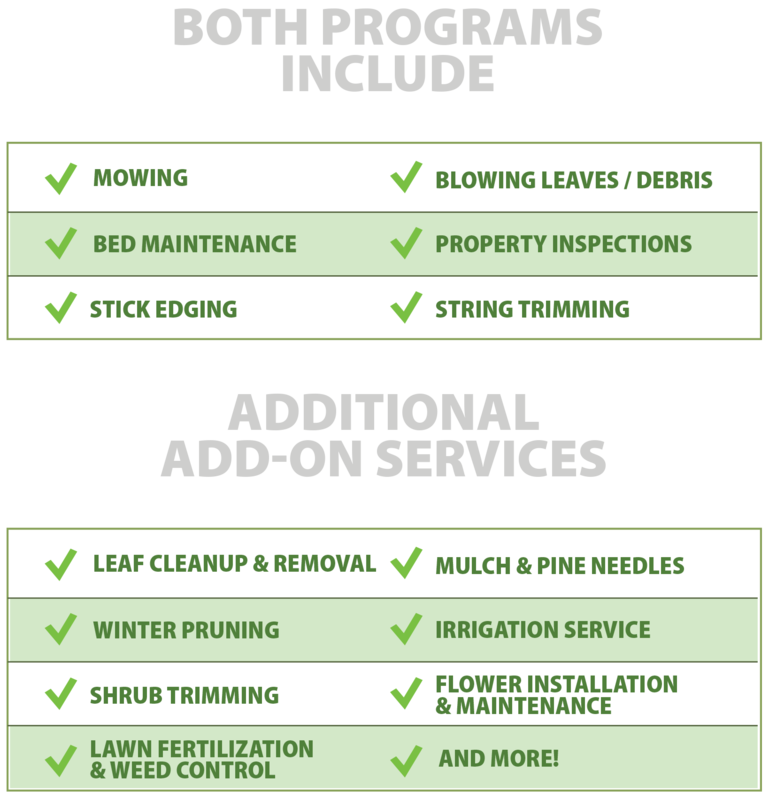 Our ground maintenance program will maintain the plant beds, weeds, pick up sticks and debris, and keep your property looking good even when it doesn’t need to be mowed. Keeping the lawn clean and preventing leaf build up during the winter months. It is a year round program. If you decide to cancel in the fall and would like to start back up in the spring, there will most likely be a one time cleanup fee. Will you come on the same day every week? Every customer has a day that we use for scheduling and we work hard to maintain that day of the week for consistency. However, weather delays and time of season will fluctuate this day from time to time. As we add additional crews to our service area, you may be moved to a different day of the week. I just installed grass seed? Our crews are trained to not damage new seedlings when servicing the property. They will omit mowing that week and service the planting beds and other areas of the property. Will you adjust my irrigation system? Our grounds maintenance crews are not familiar with your irrigation system therefore they will not be making any adjustments to your controller. We stress that our customers become very familiar with their irrigation system to make adjustments based on the weather conditions. We do have irrigation service technicians that can come out to demonstrate and program your controller for a service fee. We also send out sprinkler recommendations each month in an email. Will the grounds maintenance crew trim my shrubs? No, our grounds maintenance crews are not set up for shrub trimming. We have crews set up specifically for shrub trimming that are highly trained and contain all the equipment needed for this service. Shrub trimming is an add-on service. Will Bermuda grass get into my lawn from your lawn mowers? No, Bermuda grass is the largest weed in the world and can spread by air. It will only grow in your lawn if it is convenient for it to grow. Hot dry areas, where lawn is too short is most common. We can only maintain it and continue to remove it every year. Do you sharpen your blades? Yes, our crews change blades daily. Sharp blades provide a nice clean cut without ripping the leaf blades of your lawn. How do you know they serviced my house this week? We monitor our crews by a mobile device that they carry making sure they are at the correct property. Our crews provide start and stop times along with notes and photos of your property. We also have gps in each every vehicle. If your looking for your property to stand out from the rest, and are looking for quality service, we are the company for you.